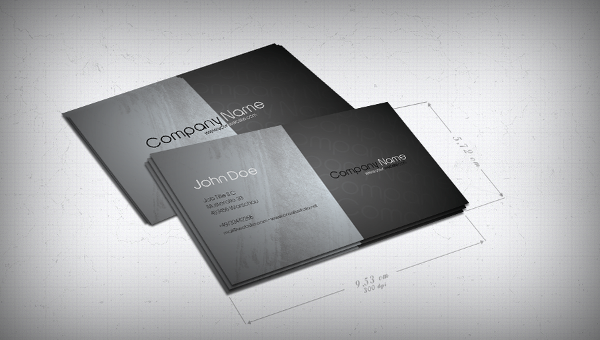 35 Quality Business Card Design Templates for Free! Though gadgets exist these days with features that aim to replace this basic promotional medium, old school printed business cards are still relevant, even important, for branding and advertising your identity. A well-designed and effective business card can be an excellent marketing tool for any business of any size. Today we are showcasing 35 examples of quality business cards and also giving you some links from where you can download these beautiful business card templates for free. If you’re in need of a business card for yourself or your client, you may be able to find a cool template that will meet your needs or at least serve as a starting guide that you can edit. Bartek is a freelance writer, blogger and social media enthusiast. He offers tutorials and web components on his blog Web Design Elements and can be found hanging out on Twitter talking about web design, freelancing, productivity.